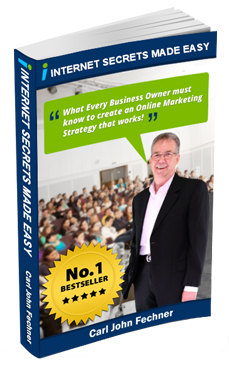 The internet is changing the fortunes of every Business Owner on Earth! But sadly, without an effective Web Design, Business Coaching and a well planned Digital Marketing Strategy the average Business Owner is losing thousands of dollars every day because they don’t know to embrace this marketing opportunity! Attempting to build an online presence without sound knowledge of marketing principles, web design, SEO principles and understanding the psychology of an online buyer is akin to throwing a person, who doesn’t know how to swim, into a pool and expecting them to be to become an Olympic champion, without any coaching or swimming lessons. Yes, that is harsh, but that’s exactly what many business owners are doing every day when it comes to creating an online presence. Transform your online presence with easy to understand “No Geek” Speak Coaching. Integrate your online and offline marketing campaigns with simple Business Coaching Programs. Develop a Marketing Strategy that works. Looking for a Speaker who understands Sales and Marketing, Digital Marketing and Business Development? Will you solve my problem/s? 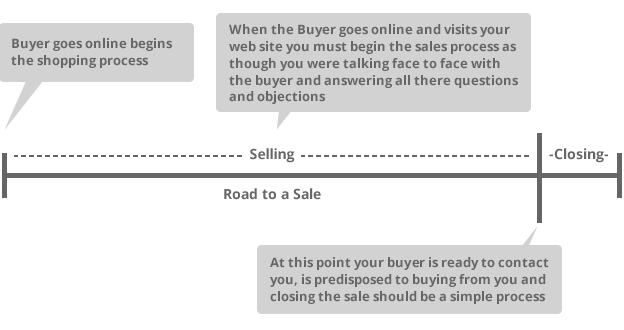 Some shoppers need lots of information to make a buying decision and others don’t need a lot, your first time visitor may already be well down the “Road to a Sale” journey and doesn’t need a whole lot more information to buy. or they maybe just beginning the buying process. Whatever the case may be for them, you must create a full and comprehensive online presence that will answer everyone’s questions. If you fail to understand this you run the risk of them leaving your web site and not returning because you could not answer most of their concerns, fears and doubts. To master this massive Online Opportunity, you need to understand today’s buyer, their new buying patterns, behaviour and how to apply the psychology of selling to today’s consumer. I Do It My Way – Not Your Way!! If the average techie person or web designer has no sales or marketing background and doesn’t understand the psychology of your buyer, how can they possibly build you an online presence that converts shoppers to buyers? And if you don’t understand how to use Facebook, YouTube, Google Local, Local Directories etc. to drive traffic to your web site it gets worse!!! Make no mistake, your visitors will become shoppers and then buyers predisposed to buying from you if you present your information correctly and in a logical sequence. Your online presence these days is a major driver to your success in business, people use the internet to do their “due diligence” on you. There’s a web developer and a graphics designer on every other corner and “backyarders” all producing an “online brochure” style websites that fail miserably in engaging new clients and building your business. And the real killer is they most likely don’t have a sales and marketing background!!! With my short term Coaching for Results Program, I will equip you with the right knowledge to take to your web developers or you can implement yourself. Book a FREE No-Obligation session with me. 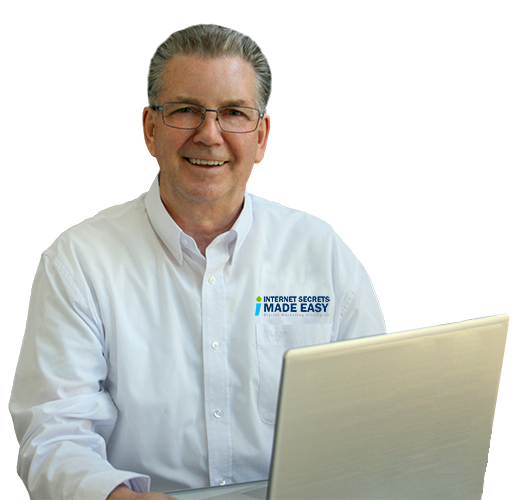 Their is no “hard sell,” this is about having access to 40 years experience in sales and marketing.